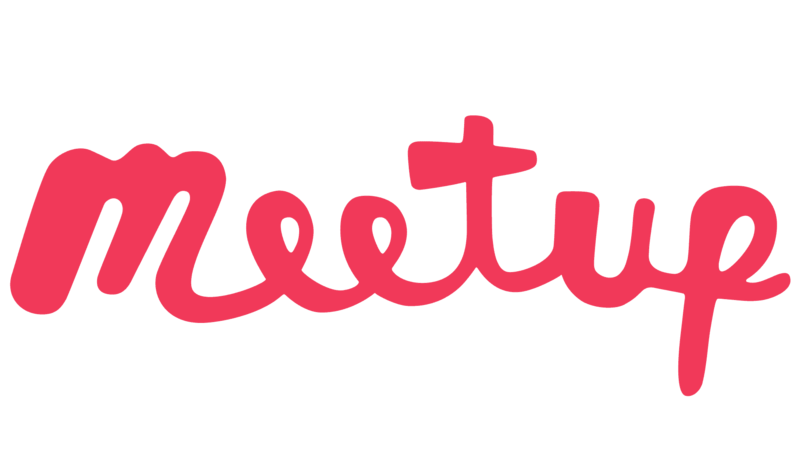 Meetup is generally not responsible for and has no liability for what members do offline. This immunity is established by Section 230 of the 1996 Communications Decency Act. However, we may, at our discretion, suspend or remove members of actions that are a violation of our Terms of Service. If you believe that someone is violating our Terms of Service, you should also report this activity to Meetup directly at abuse@meetup.com.